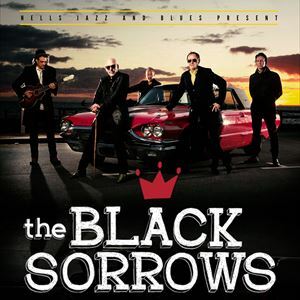 Nell’s Jazz & Blues is pleased to welcome back Oz music luminary Joe Camilleri and his band The Black Sorrows. One of Australia’s most prolific and enduringly popular bands renowned for their high-energy live shows, musicianship and infectious, rootsy rhythms. The band are on tour in UK/Scandinavia tour in support of the release of their 21st album “Citizen John”. They sure had the place jumping at their debut show here in 2017. Not to be missed!